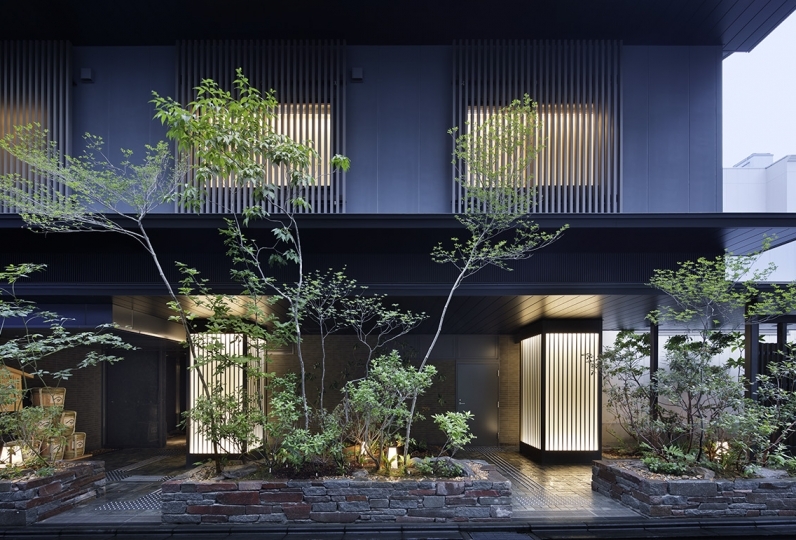 from Kyoto Station, or a 10 minute walk from Gojo Station (Subway). 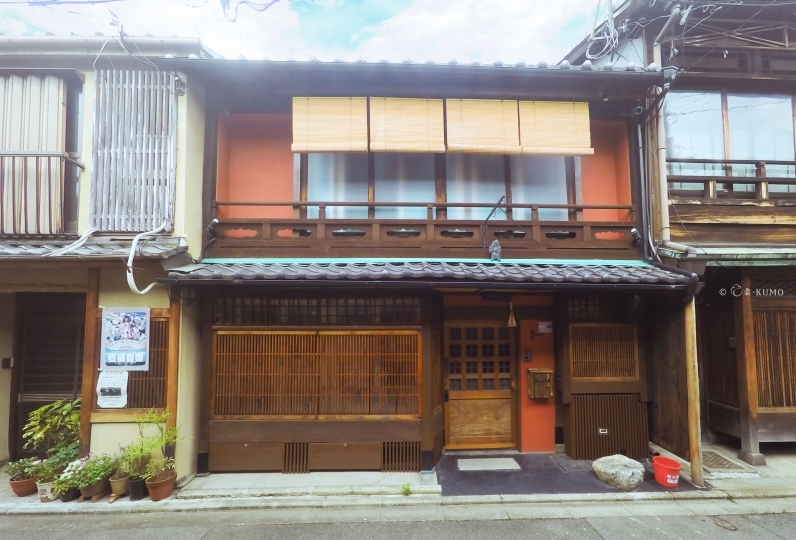 This is a private townhouse that is situated next to the peaceful Kamogawa River. 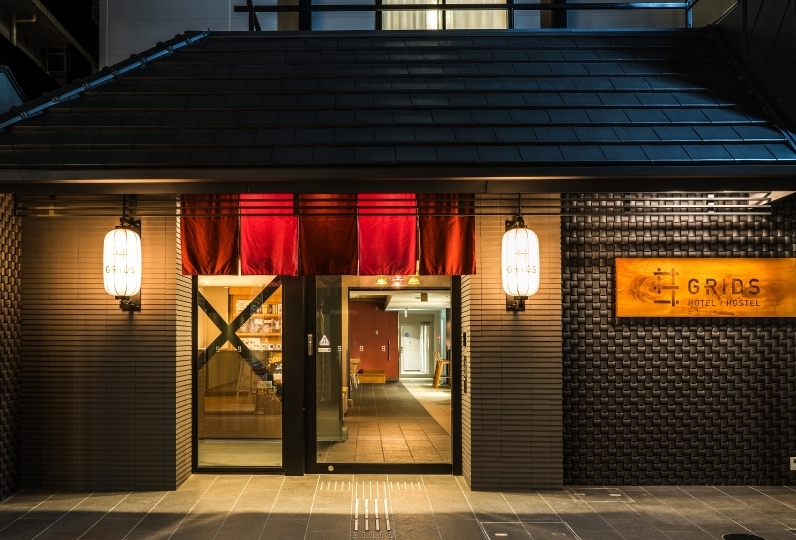 Nearby there are sightseeing spots like Toyokuni Shrine and Sanjusangen-do. 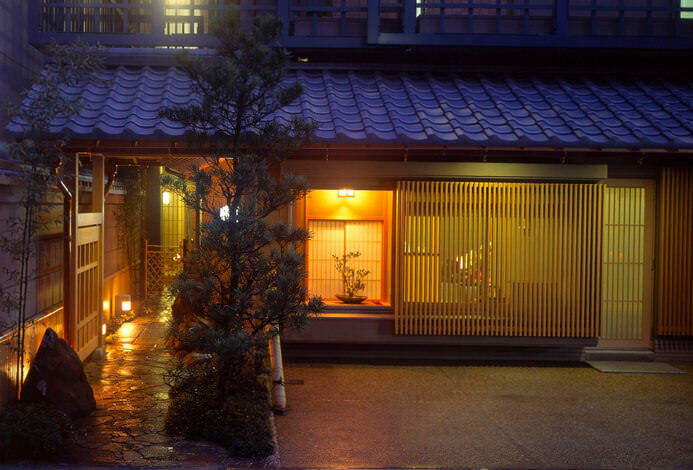 Also if you go out a little further, you can visit the Kiyomizu Temple, Nishiki Market or the Gion neighborhood. 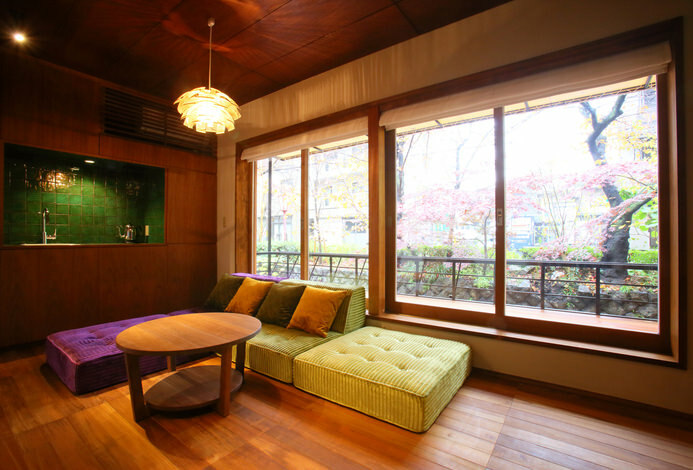 If you pass through the entrance, the warm private lounge will welcome you. 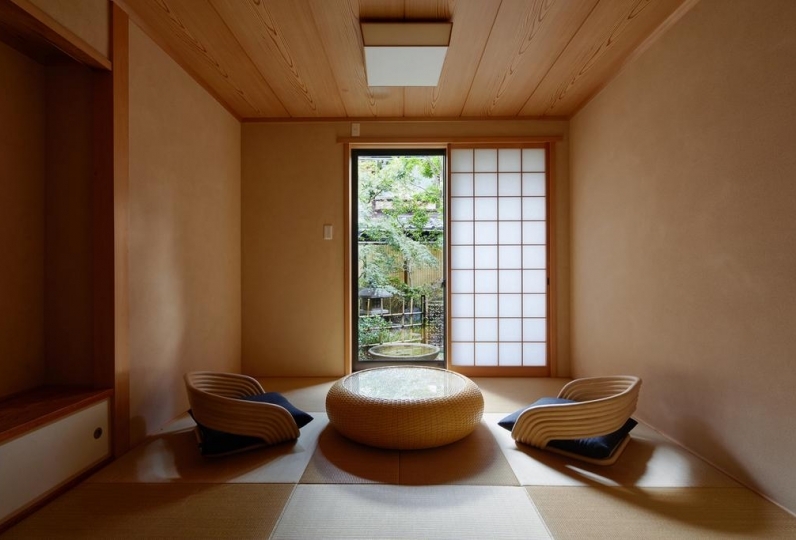 Please enjoy your stay at Kyoto at this elegant, comfortable Kyoto townhouse. 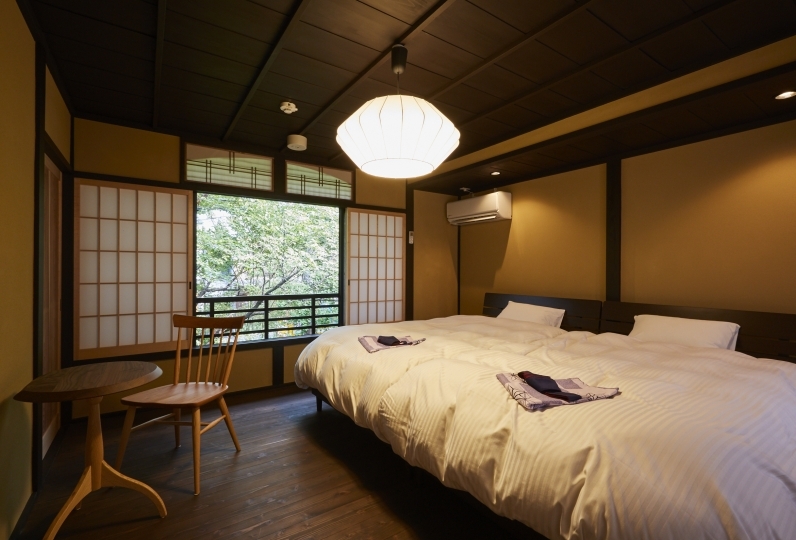 Taking a walk by the Kamogawa River, or talking to your friends in your room would be a perfect way to spend your night. 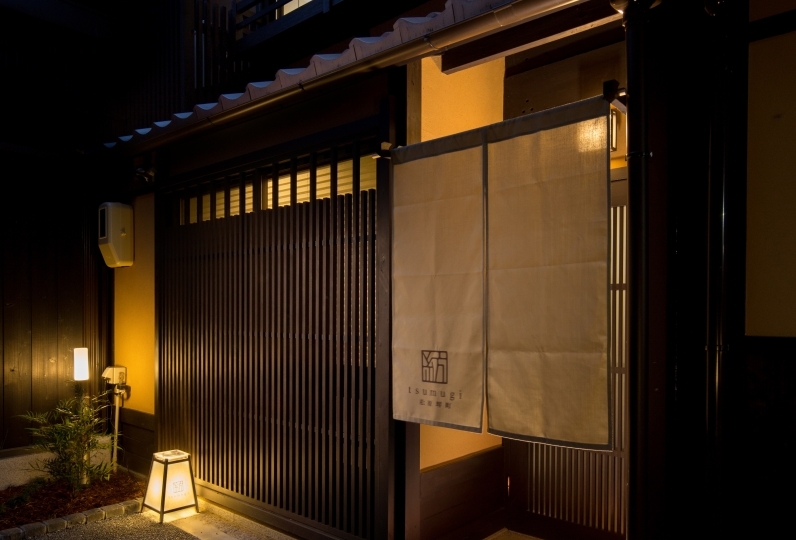 Experience a new style of hotel stay in Kyoto. I was worried about security, but I was surprised that it was a card key. The rooms and the bath were clean, the amenities were also solid and there was not any problem. And at any rate the view of the Kamogawa from the second floor was nice and like the BAR at night, I used it like a cafe in the morning. Next time I would like to stay a night. Very special and exquisite accommodation experience, you can enjoy the comfort and comfort of home during the journey, and the spare parts and furniture are all selected. 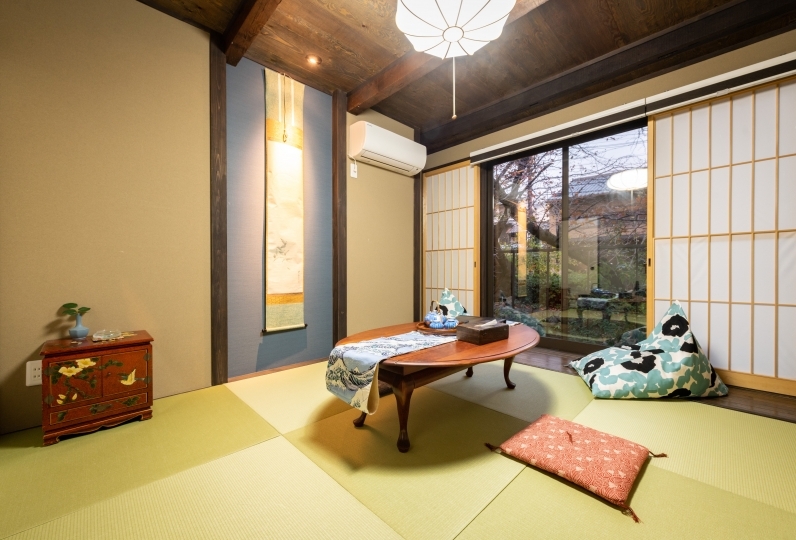 Wake up in the morning and lie down on the sofa and watch the sparkling and energetic Kamogawa. It is the essence of vacation. 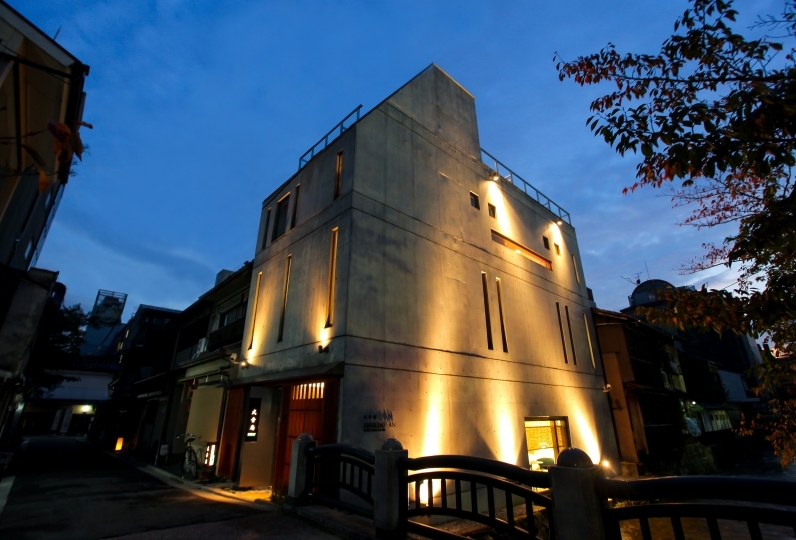 It is a recommended accommodation for Relux! We can prepare breakfast from Izusen for you. 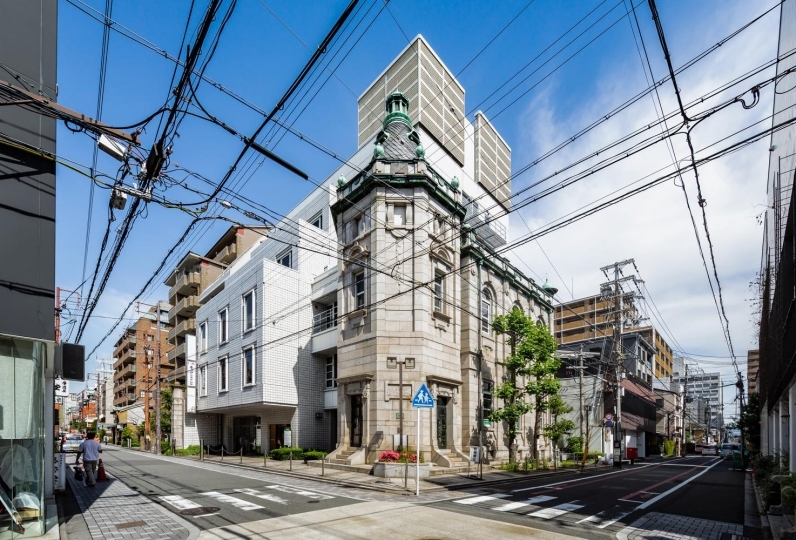 Prices will be 2060 yen per person. We can prepare seafood hot spot from Kinkou. Please use the kitchenware that is prepared at the townhouse and cook the ingredients that are delivered. Prices will be 2500 yen per person. 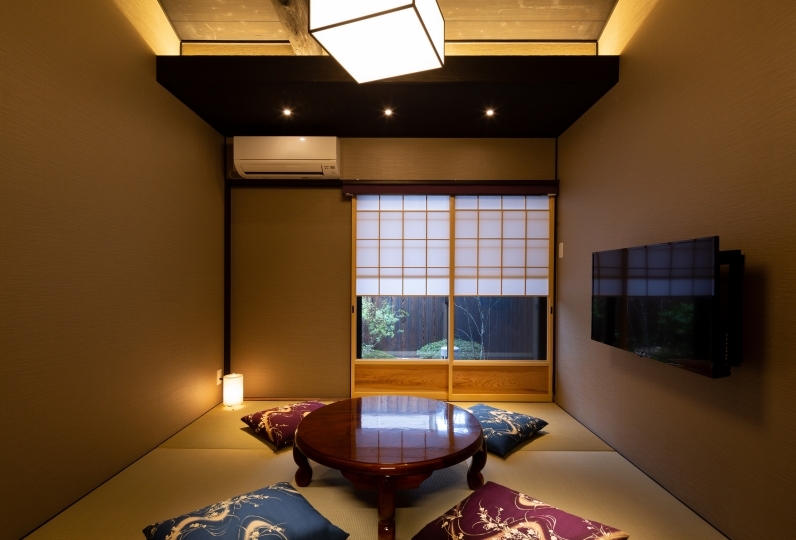 This is a traditional Kyoto townhouse that was renovated to become a private townhouse hotel. You can look out into the Kamogawa from the rooms on the 2nd floor. Please enjoy your stay. If you are staying for more than 3 nights in a row, we will clean your rooms and change your linen every 3 nights. Please do not make too much noise, as it is a quiet neighborhood. Take the local bus (No. 4, 17, 205) from Kyoto Station. Get off at Kawaramachi Gojo bus stop. 3 minute walk from the bus stop.